All the analysis, forms, and checklists you need to advise the non-professional trustee in California. California Trust Practice contains all the analysis, practice commentary, forms and checklists you need to advise the non-professional trustee, from the leading experts in the field. This one-volume, loose-leaf publication also comes with a downloadable file, which includes forms and checklists from the print product. 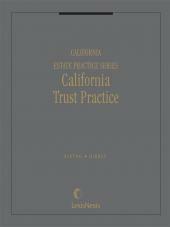 Annually updated, the California Trust Practice guide is a must for lawyers, accountants and financial consultants who advise non-professional trustees. Key sections are conveniently cross-referenced to forms and other treatises. 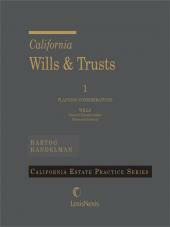 Each subscription includes one copy of the Client's Guide to Administering the California Trust. When a surviving spouse is called upon to administer a trust, generally, she has no training in this capacity, but has many questions. 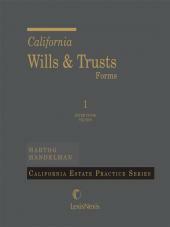 The Client's Guide to Administering the California Trust explains, in layman's language, the responsibilities and requirements of acting as a noninstitutional trustee. You can help your clients to be better-educated trustees by providing a copy of this pamphlet each time you begin a trust administration. Additional copies may be purchased separately. 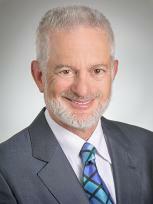 George R. Dirkes is a principal with the San Francisco law firm of Bancroft & McAlister. 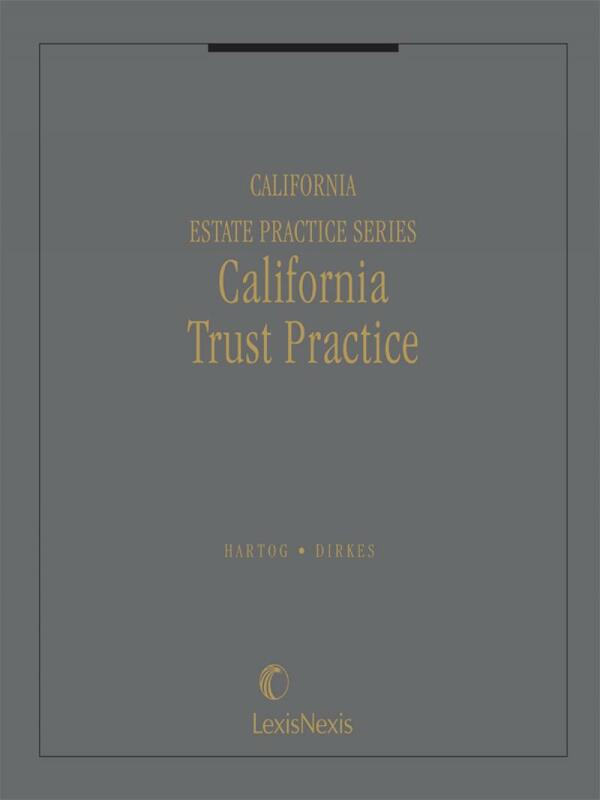 Mr. Dirkes is the co-author of Matthew Bender's California Trust Practice (with John A. Hartog). He earned his B.A. from Bucknell University in 1964; his J.D. degree from St. Johns University School of Law in1967; and an LL.M. (Taxation) from New York University in 1974. He was admitted to the New York bar in 1967, and the California bar in 1974. He is a California certified specialist in Estate Planning, Trust and Probate Law. 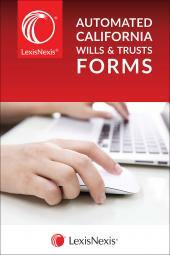 He writes and speaks frequently on numerous issues involving trusts and estates practice.